With the elegantly aligned Copper Edition, FRANKE is following the trend towards the use of precious metal in the kitchen: Representing the very popular industrial look, the purist Mythos hood is available in this stylish copper finish as of now. 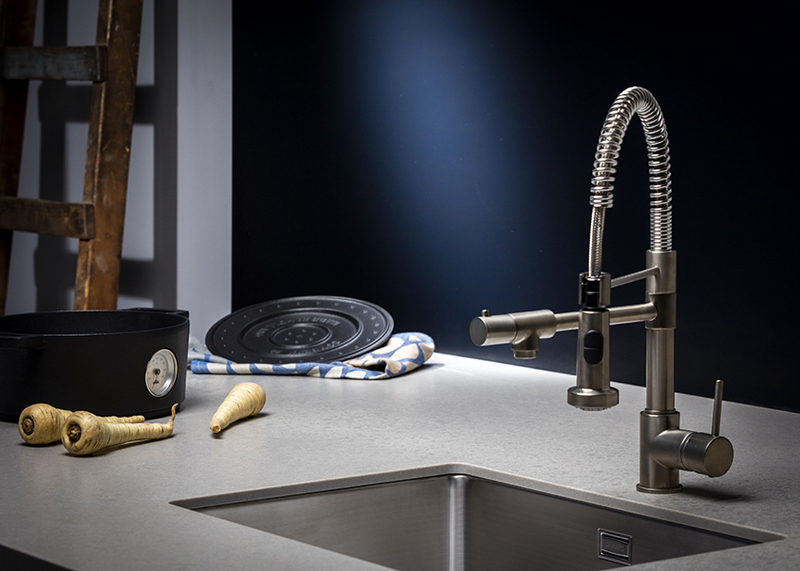 Particularly the copper elements together with the onyx coloured Fragranite sinks Mythos and Kubus as well as the surface of the unique tap Centinox with pull out nozzle, create a very expressive setting. As the perfect match, a 12 mm glass worktop in copper will be introduced. 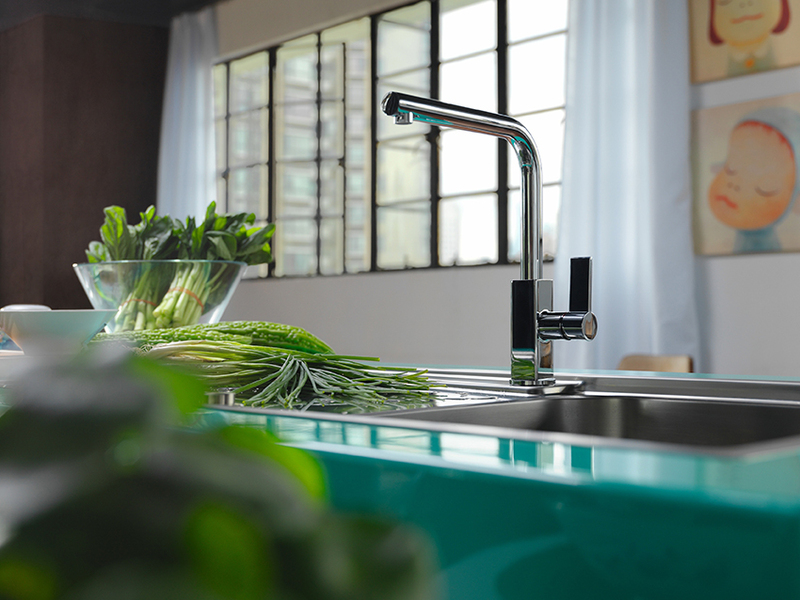 For the first time, FRANKE will present at Löhne the new hot-water tap Mondial in two versions. 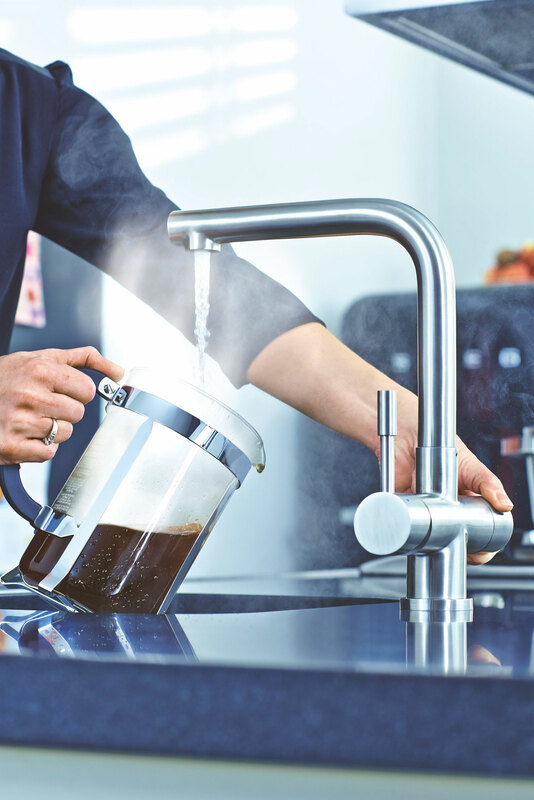 This high-quality, stainless steel tap with swivel spout together with the 5 liters boiler offers as 3-in-1 version cold, hot and filtered boiling water, the 4-in-1 version in addition provides also filtered cold water. 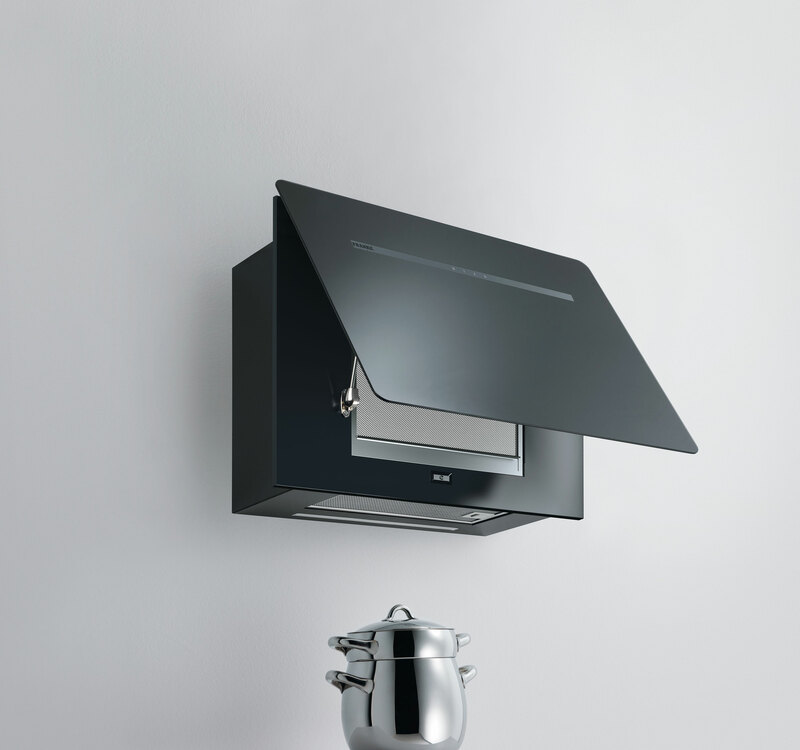 As addition to the recent Smart product range, FRANKE will present the new pull-out hood as well as the Smart Flat hood. The Smart range is specifically designed for young people and young families who, despite smaller budget, do not want to make any compromises when it comes to design and functionality. The components harmonize ideally in terms of design and align perfectly as far as handling and operation is concerned. 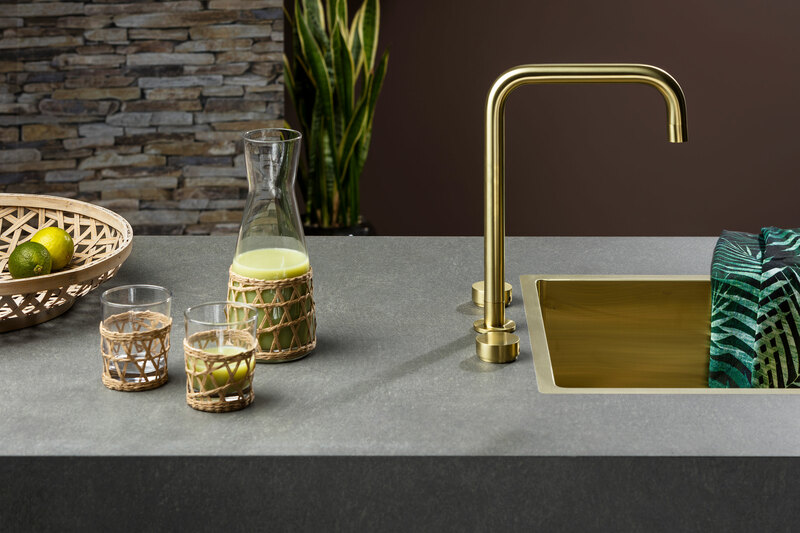 At the fair, the wide range of FRANKE Fraceram and Fragranite sinks will be extended by a new Fraceram product line together with a new Fragranite product family with the tap ledge positioned to one side. Developing a new collection, always with the aim of making life easier for people. And if that makes it better as well, then we’ve achieved a lot. With the assistance of Rosenheim University of Applied Sciences our designers have devised a flexible domestic space concept: MORE room, even on a few square metres. The 2018 innovations enable planning with maximum diversity: MORE kitchen. Whether Colour Concept or atmospheric lighting solutions – the end result is MORE enjoyment. The expansion of the portfolio to a previously neglected area, the utility room, makes Schüller a pioneer in the industry. As affordable living space is becoming increasingly rare, especially in the big cities, there is a growing need to make clever use of the space that is available. The tall units are real spatial miracles and at the same time easy to assemble and install. 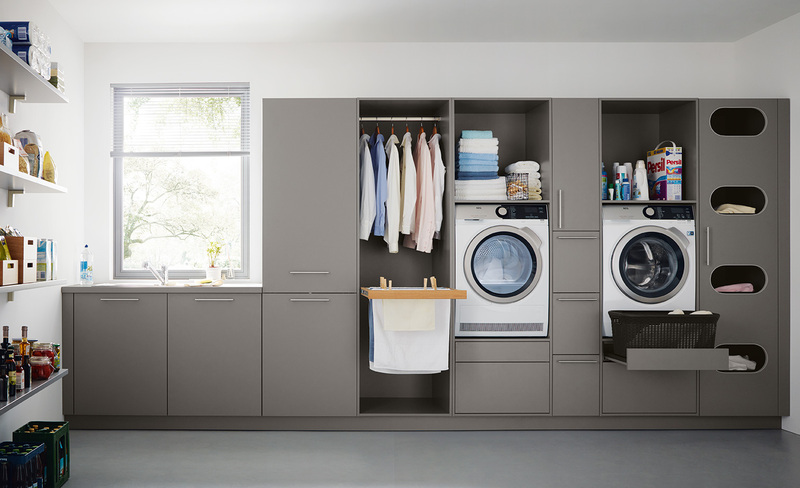 Furthermore, the flexible concept, developed in collaboration with the University of Applied Sciences Rosenheim, optimises workflows with regard to the topics laundry, cleaning, storage, recycling – for maximum organisation and an optimal benefit ratio. additional turnover. Another advantage of the system: the simple planning and handling, as the planning is facilitated by the usual sales manual and common software – the well-established grid system of 13cm is preserved. Parallel to the collection schüller.C, the premium brand next125 is managed with a lot of passion. 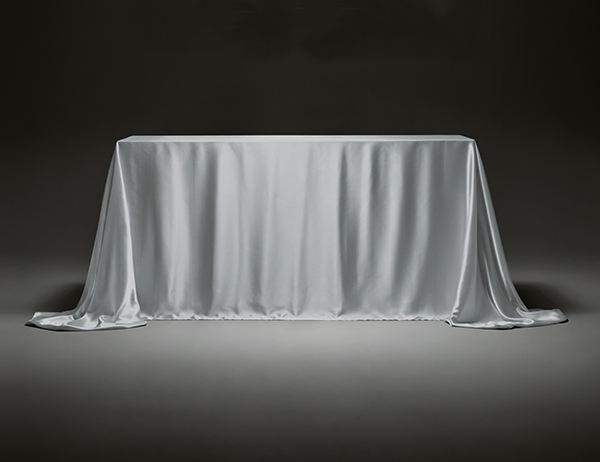 next125 is regularly honored with the prestigious Red Dot Award – evidence of the success of the design. At this years’ Küchenmeile A30, the design features of the current collection are freshly staged. The design of the exhibition, characterised by authentic materials, sharpens the valuable profile, typical of next125. The staging of high-quality design and architecture books by the wholesaler DT-Collection as well as culinary delights from Fattoria La Vialla create a lively note. Both companies represent potential cooperation partners for our trading partners and thereby upgrade the kitchen exhibitions in a modern way. Dekker Zevenhuizen has been a leader in the Dutch home interiors market for years. The family-owned company (since 1930) specialises in crafting quality materials to create custom worktops for kitchens and bathrooms. In addition, we supply related products such as furniture and window sills, plus a complete range of accessories; from well-known brands as well as our innovative own brand Lavanto®. As a partner to architects and interior designers, Dekker also offers total solutions for special interior projects in hotels, canteens and hospitals, for example. 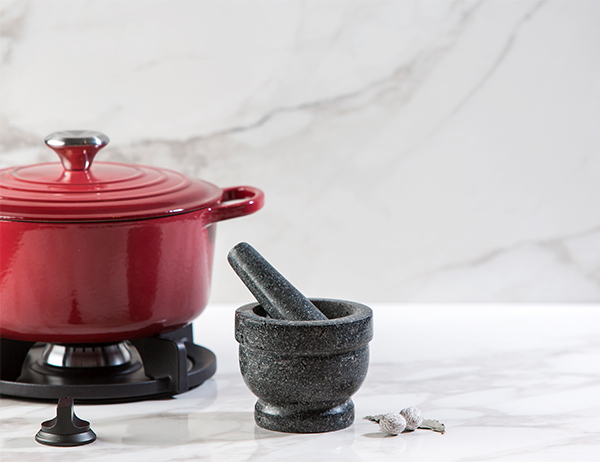 Above all, Dekker delivers inspiration and support by continuously developing innovative, distinctive and even exclusive products, which we traditionally present at house4kitchen every year. 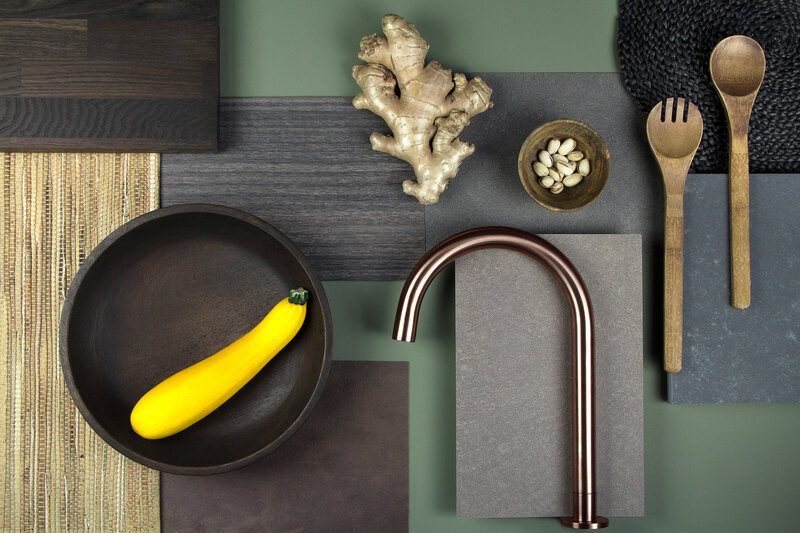 This year, you can once again discover the latest colours and materials from total supplier Dekker Zevenhuizen at house4kitchen! We keep close track of the latest developments in our industry. We look around at trade shows, we listen to customers and talented young designers and we work closely with specialists in order to keep our finger on the pulse. At house4kitchen, Dekker presents the latestkitchen trends: Space Station and Urban Jungle. The names already tell you a lot. For example, they incorporate transparent and reflective materials and metals. Think industrial, masculine and tough. At house4kitchen, Dekker makes the trends specific, and you can see them translated into special and commercial products within each segment. Come and admire the EQ composite colours for 2017, and our expanded ceramics collection! 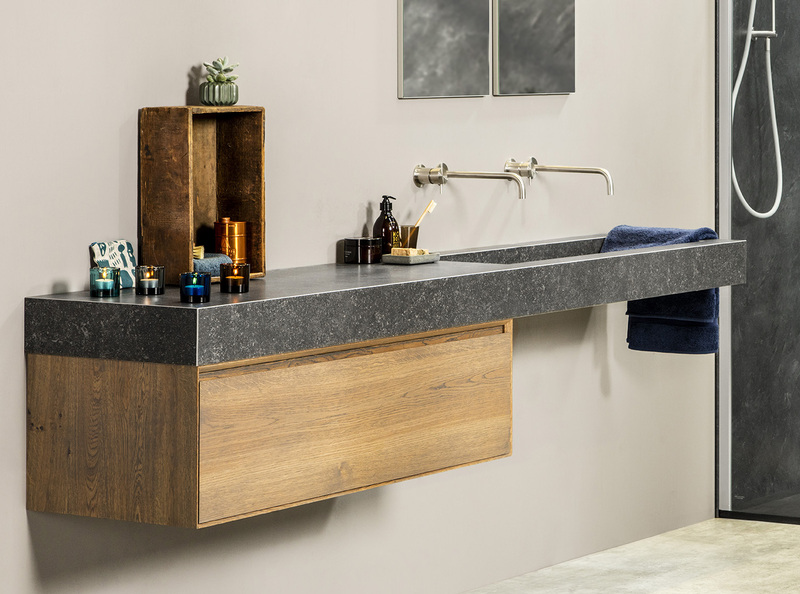 From taps to lighting, from shower floors to ceramic sanitary ware, from bathroom furniture to tailored solutions: Dekker Zevenhuizen has a range which is as complete as it is distinctive. With products that are accessible to the consumer, but at the same time distinctive. Which add value – for example, because they have extra functions, are environmentally friendly, or are just that bit more attractive in their design. And our range of tailored solutions is quite unique, offering the sanitary specialist the opportunity to be creative – to mix and match and select the perfect colour. 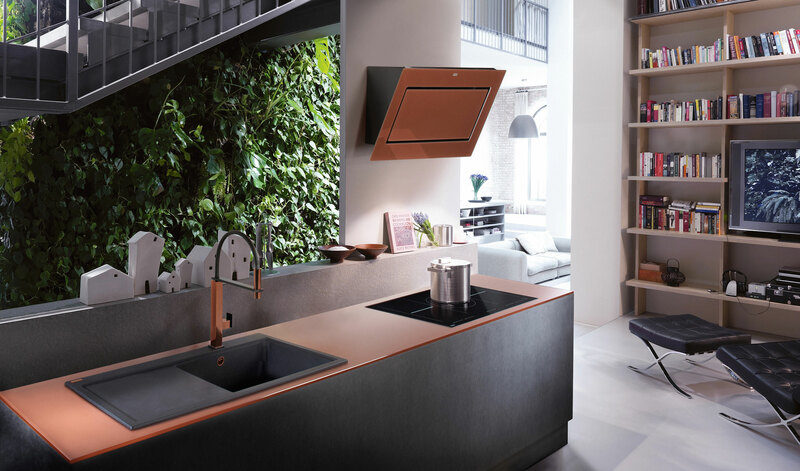 At house4kitchen, Dekker demonstrates what it means by added value, and presents the bathroom trend of today: Urban Jungle, which is masculine and tough, just like in the kitchen. Timeless design combined with quality without compromises. Highlight of the Mythos family is the powerful induction hob range. 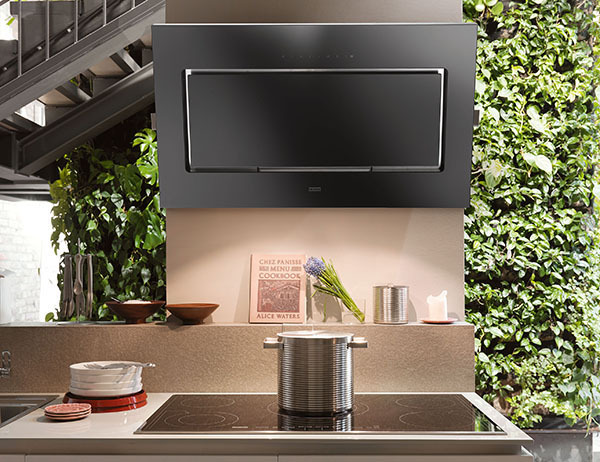 As the perfect match, the new cooker hoods Mythos and Mythos Plus as well as the cooktop fan Mythos will have its premiere at the house4kitchen fair. Besides the well-proven (successful?) 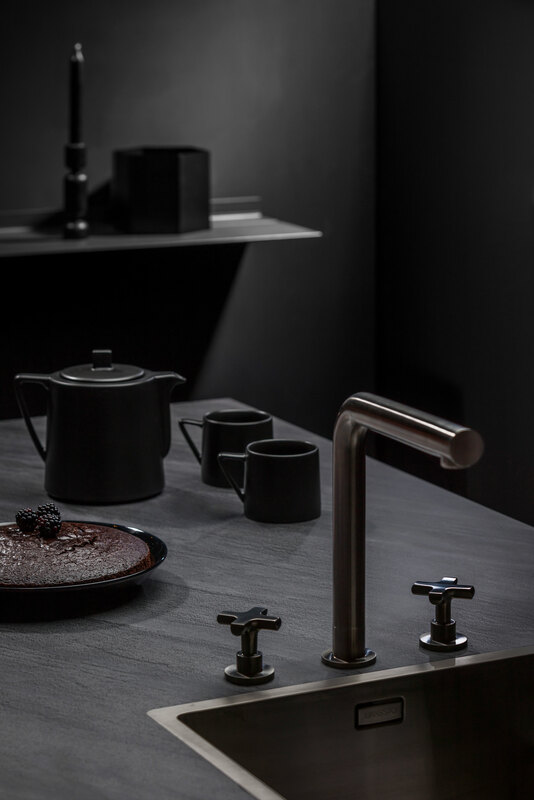 wall hoods, Franke is presenting a wide selection of high-quality stainless steel, Fragranite+ and Fraceram sinks which are completing the Mythos range. Maris X-large Fragranite sink are being introduced. The modular kitchen system Frames by Franke offers 41 individual components to build the kitchen of your dreams. All of them are perfectly aligned in design and function (performance?). In total, 19 built-in appliances (devices?) 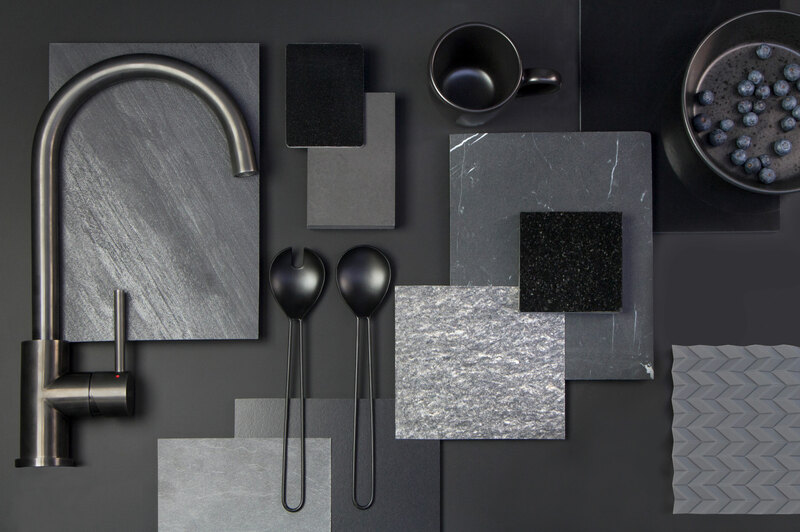 in black and the new color trend champagne, 7 kitchen sinks, 6 kitchen taps and 9 useful accessory products can be combined in any number of ways, yet everything always fits together perfectly. 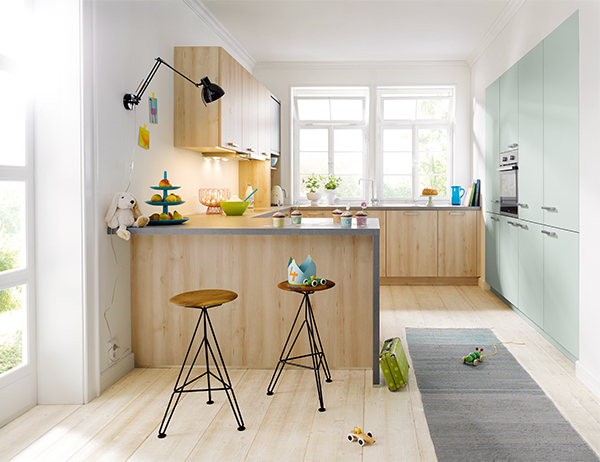 Schüller has been known for kitchens "Made in Germany" for 50 years now. There is one thing, that is especially important to us: to design the future − for our end customers, for our trading partners. For this reason, we have been continuously working on the further development of our kitchen collections schüller.C and next125. Constantly in focus: our target groups. 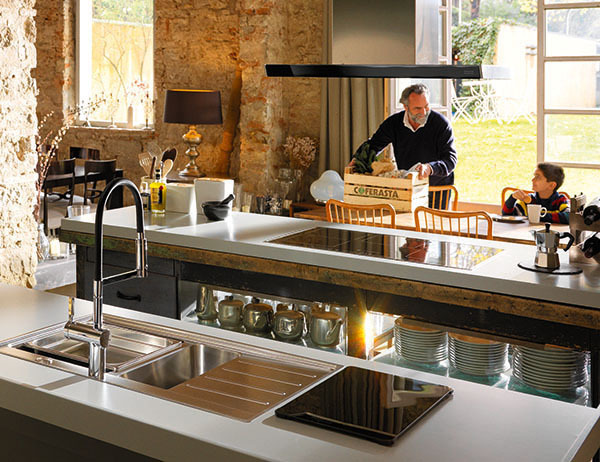 As we are convinced a company needs to have an eye on the end customer when it comes to producing kitchens characterised by the utmost requirements concerning functionality, design and innovativeness: kitchens for life! 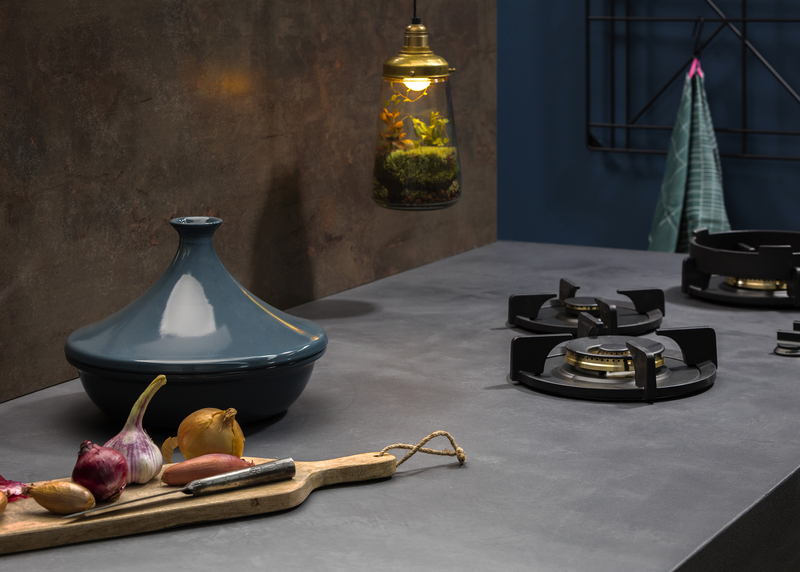 Whether it is in a hotel, in a book shop or in a nice little decoration store – when looking for inspiration for innovative kitchen ideas, we always make a find in places, where our target groups are staying. Our customers’ interests and what they choose to surround themselves with serve as points of reference for the development of new products. Let us take the new pastel colours as an example. Hardly any fashion magazine renounces on these shades of colour at the moment. They stand for lightness and vitality and are ideal, when it comes to planning kitchens for different target groups – from the romantic single woman to the family. When combined with neutral colours, they create an individual interior concept. As a result, the innovations of the collection 2017 are, as it is always the case with Schüller, extremely varied and individual, designed in order to express one’s own personality when planning a kitchen. Dekker Zevenhuizen has long been a leader in the Dutch home furnishings market. The more than eighty years old family business specializes in crafting quality materials to custom worktops for kitchen and bathroom. It also provides related products such as furniture and window sills, plus a complete range of accessories; from known brands and its innovative own brand, Lavanto ®. As a partner of architects and interior designers Dekker also provides total solutions for special interior projects, for example in hotels, canteens and hospitals. Reliable quality is paramount in all these activities. However, Dekker gives its customers more: the continuous development of innovative, differentiating and even exclusive products inspires the market and supports its customers. Dekker gives any interior a distinctively unique face! 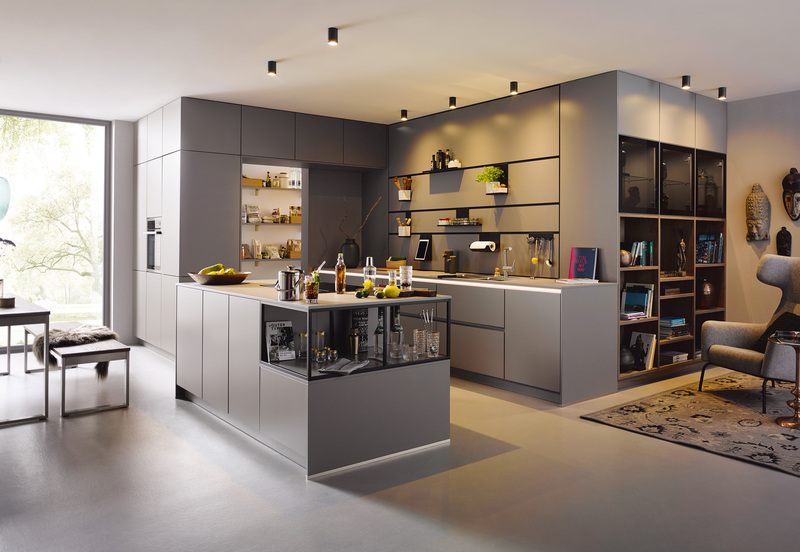 Highlight is the market introduction of the modular kitchen concept Frames by Franke. 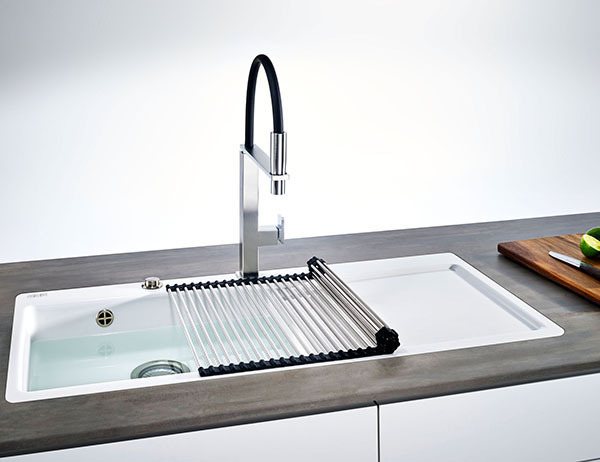 This unique product line combines the most important kitchen components such as sink, hob, oven and hood in one design signature. 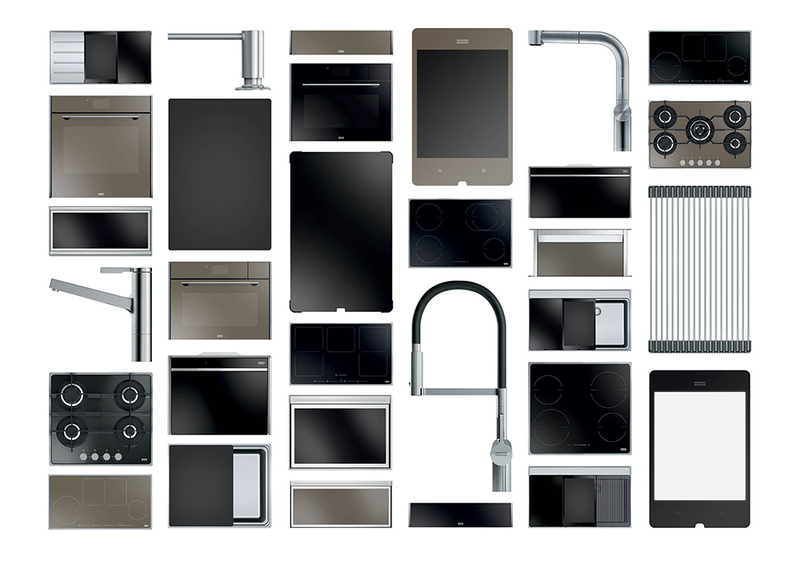 Frames by Franke is a modular system is build up from 45 matching components, 19 build in appliances designed in black and the trend colour champagne, 7 sinks, 8 taps and 11 accessories which are easy to combine. This is achieved by a consistent design concept with an elegant 11 mm stainless steel frame and matching rails, surfaces and controls. 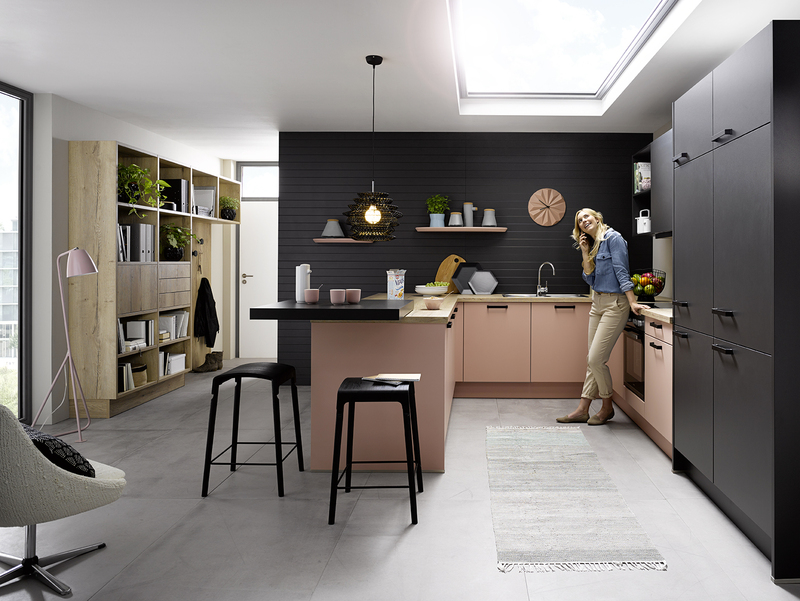 The Franke Ceramic product range will be extended with new colours „Perlgrau“ and „Anthracite“ as well as some new models, e.g. 3 new Mythos models for flush mount. 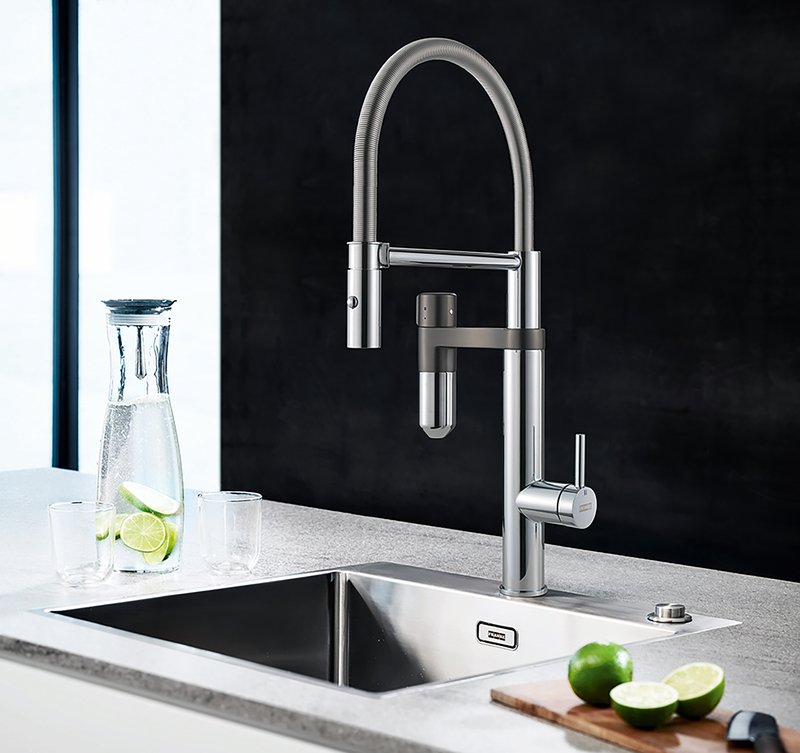 All premium stainless steel sinks will be supplied with the clever Franke Push-Button Pop-Up Waste. This Pop-Up waste is optional with the new „Box“ bowl series. 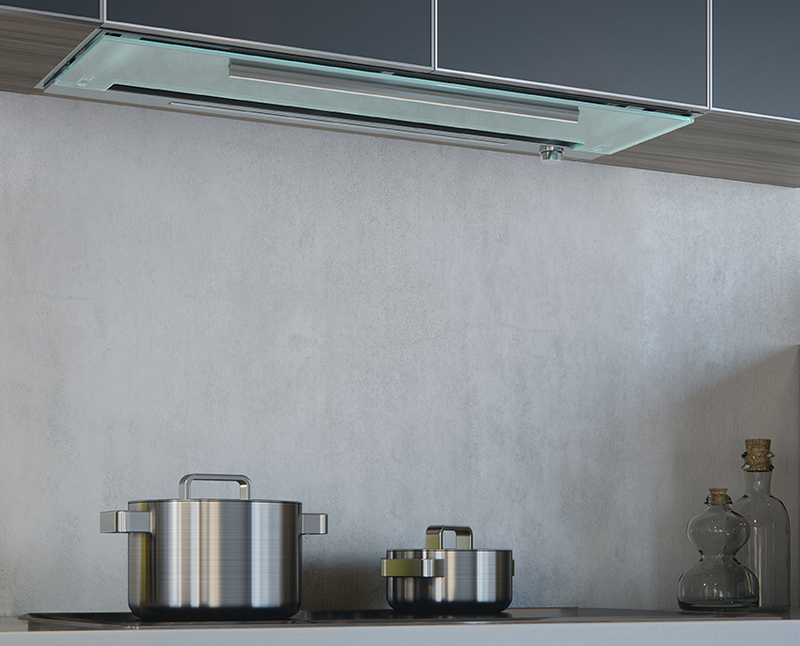 The versatile hoods program will be extended with 7 new models, 2 new wall- and island hoods as well as ceiling hoods. The “Mythos” has a new and strong design and the known “Maris” will become available in the colours Schiefergrau and “Perlgrau”. 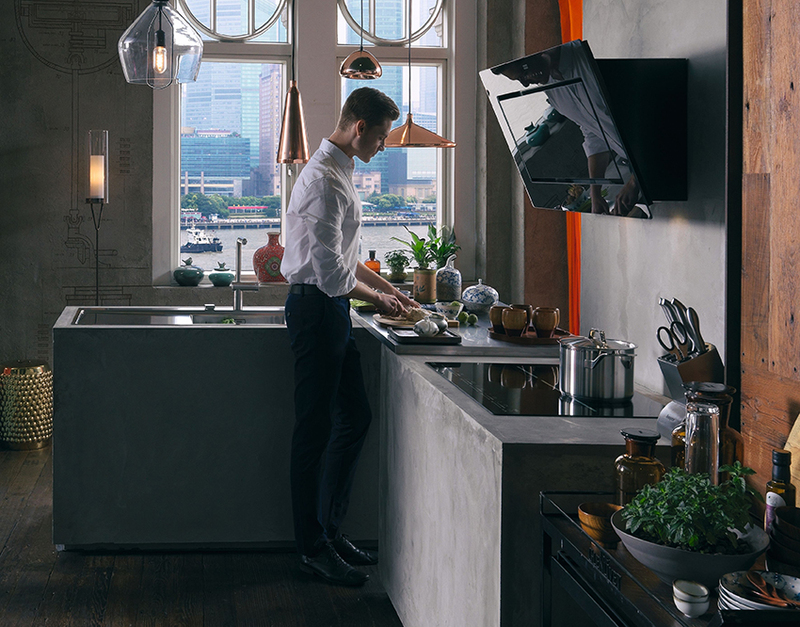 In line with the brand slogan, Franke is introducing during the Küchenmeile A30 it’s versatile program of new products and systems, which convince in design, material as well as functionality. 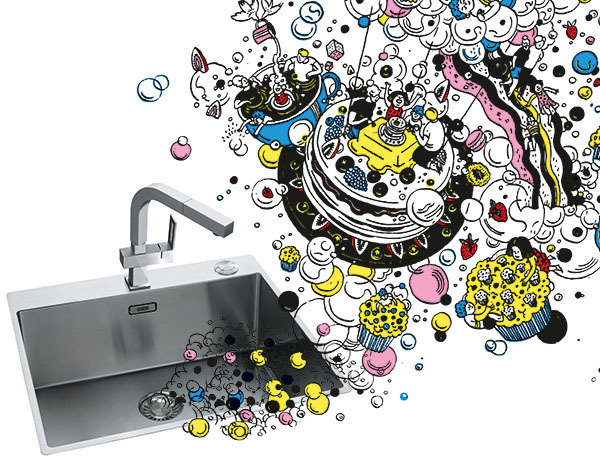 Franke’s presence at this exhibition is concluded with a wide assortment of new and proven model sinks, taps – also form the exclusive KWC brand – as well as 4 mm massive stainless steel worktops, “Steel Creations”. Schüller is well known for its innovative exhibition concepts. 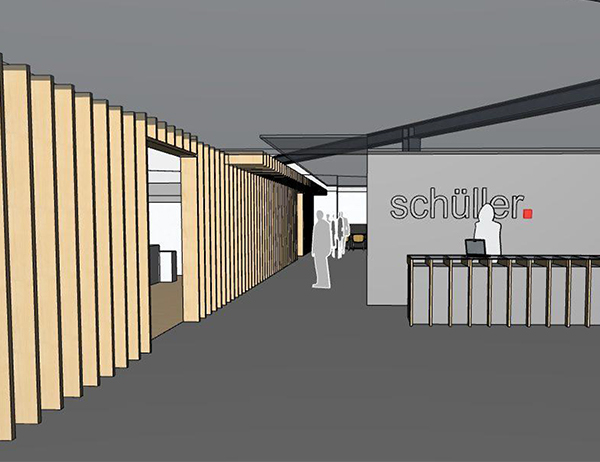 Schüller has now also given the exhibition area in the house4kitchen a completely new face. This is above all due to the new architectural arrangement of the area encompassing 1,100 square metres in total. The asymmetrical structure is emphasized by vertical wooden slats concealing the schüller.C area from view. The resultant, pleasantly open impression conveys peace and calm amidst the hustle and bustle of the fair. The effect is reinforced by the careful choice of materials, with shaded anthracite-coloured tiles, warm oak and dark fibre board wall cladding. Visitors are welcomed at a ceramic reception desk in bright marble finish - a unique eyecatcher. What is typical of Schüller is that, before we start work on a new collection, we focus all our attention on the people for whom our kitchens are built. 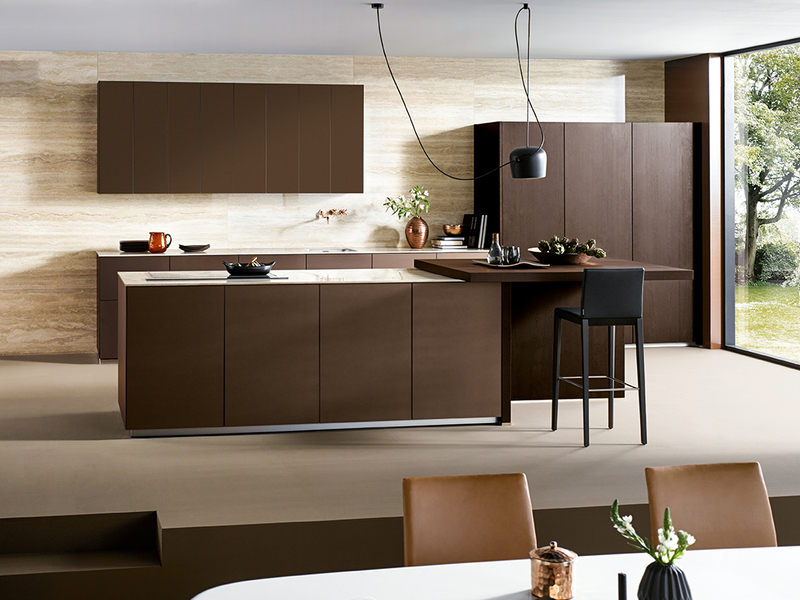 The technical requirements of schüller.C kitchens have been thought through perfectly. Two overall heights and different plinth heights for adapting to the individual room and user, 4 carcase depths and a variety of planning options are sure to include the best solution for every individual. 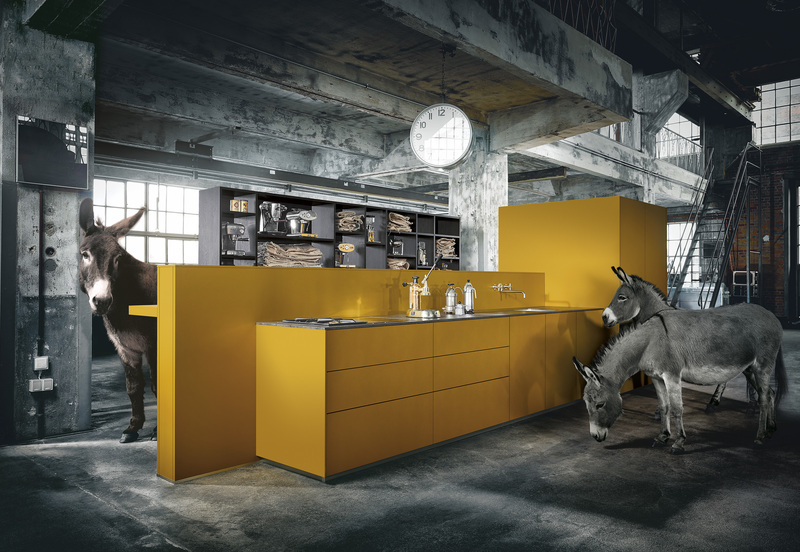 However, Schüller owes its typicality to the emotion exuded by every single kitchen. 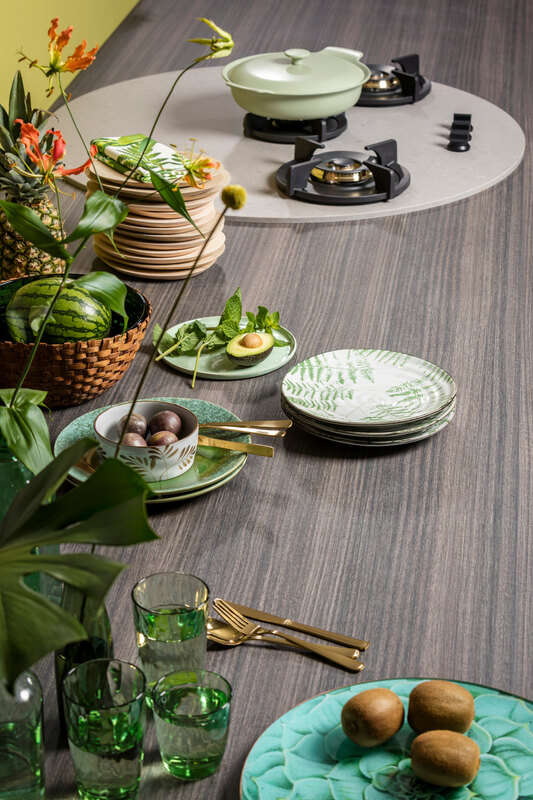 Whether for a romantic single, the man who enjoys cooking, a complete family or the generation seeking convenience and joy of living - they all will find that their Schüller kitchen is not only technically adaptable, but also a place in which to feel at home. Ideas shape the future – and the future starts here. It starts with next125, with a new carcase height and low plinth for a homelier and more consistent kitchen design. With new organizer systems for drawers, pull-outs and wall units. next125 presents new colours and wood types, as well as an "opener" for the year 2016: TIP-ON for drawers and pull-outs in next125. Everyday from 9.00 a.m. to 19.00 p.m.
Friday from 9.00 a.m. to 13.00 p.m.